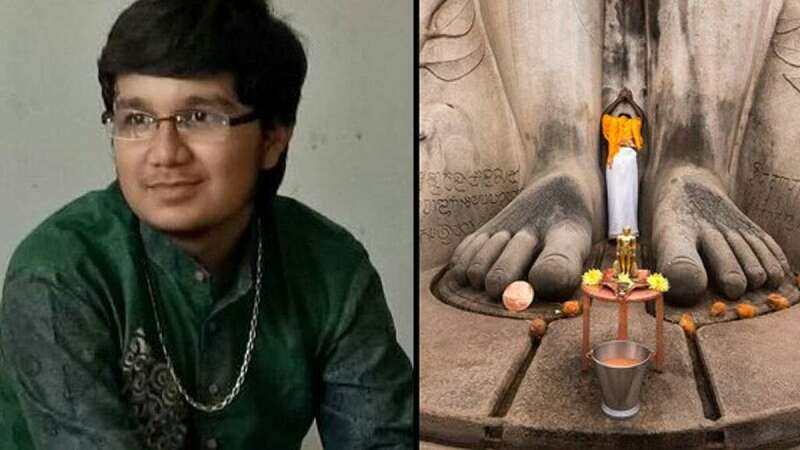 Ahmedabad : Varshil Shah, 17-year-old boy from Ahmedabad, who scored nothing less than 99.9 percentile in Class 12 has now decided to become a Jain monk. Even a score that many only desire could not move his decision to ditch luxuries of life and go ahead to find peace. Varshil Shah will take Diksha on June 8 which is a religious ceremony that begins the initiation of Jain monks. It will be held in Gandhinagar. His family follows Jainism and they have full support to the Varshil's decision. Infact, after the announcement of his results there was no celebration at his house. The family wanted the act to be out from any media coverage or limelight but it was his uncle who leaked the information to a media about Varshil's decision. His both parents are happy with the path their son has chosen. Before his school began in 2016 he met some Jain monks who helped him concentrate and get high scores in exams.